Two very different but equally interesting MMO related articles of note over the last few days. 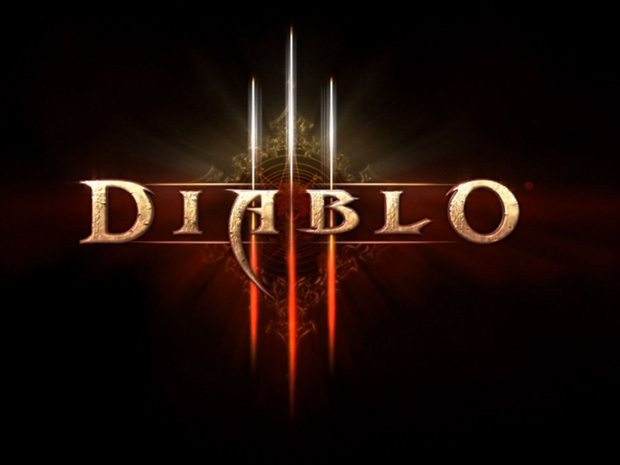 David Sirlin starts an interesting debate over on Gamasutra, by praising the systems design in Diablo III. Now before you cry foul, I know that D3 is not quite an MMO. However the discussion is much more about the merits and challenges of RPG progression, which is of course a cornerstone of the design of many an MMO. Then, in a very different vein two of the writers from Arenanet were interviewed this week about their work on the upcoming Guild Wars 2. It's a very good read, and well worth the time (it is a long piece) and covers a lot of interesting ground about world creation and storytelling in a genre that does it best to present more than a few challenges on that front!